Sign a lease on the same day you tour & pay no rent until 6/1. + lease on the spot and get an additional $250 Gift Card! *Promotion valid on 13+ month leases. Must move in before 4/30/19. Gift cards are issued 30 days after move-in. Floor plans that defy imitation. 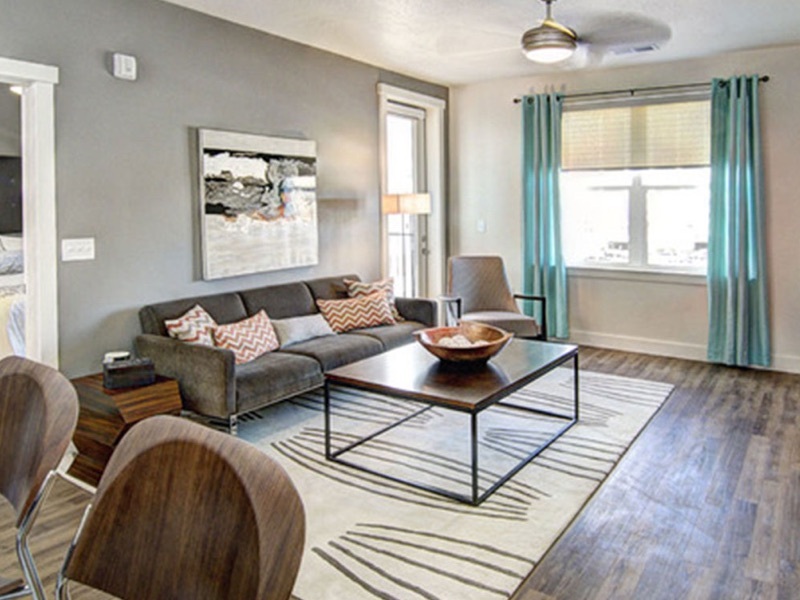 View our Salt lake City studio apartments, one-bedroom apartments, and two-bedroom apartments for rent. Join the community. Contact us & you have our word, we’ll be in touch soon. Welcome home. CityScape is a modern luxury rental community offering studio, one-, and two-bedroom apartments. Ready to step into sophisticated styling, upscale interiors, and an energized existence in the heart of Salt Lake City?